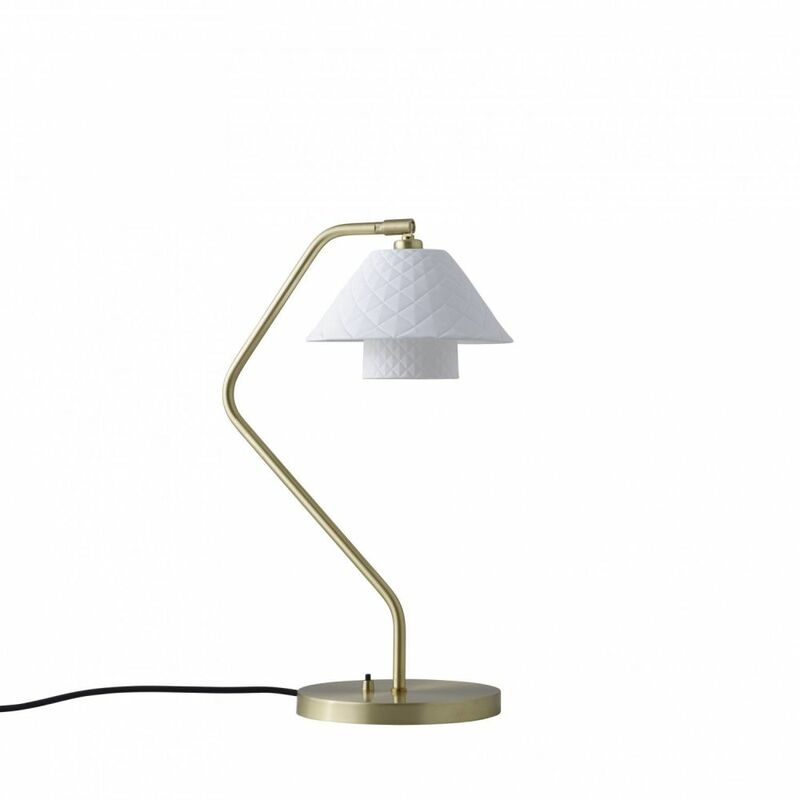 Both shades have unique textural qualities, which are enhanced by the gentle glow of the light, and elevated by an elegant satin brass stem and detailing. Perfect for creating a cosy yet luxurious environment. The Oxford Desk Light strikes the perfect balance between beauty and practicality; its curved stem and considered bone china shades softly illuminate the room, while also focusing a strong pool of light below.